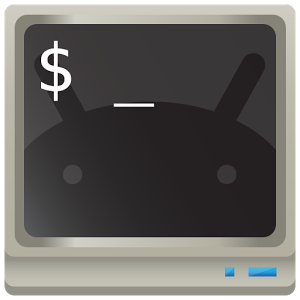 Android Terminal Emulator is an application which allows you to access many features of old computers in the comfort of your Android phone. It is important to note that this emulator does not emulate video games. Rather it allows you to access the Linux command line and execute multiple commands directly to your Android device. You can access the SD card and install and run Linux commands on the accessible part of the memory card. The application options allow you to change settings such as color, size and type of virtual keyboard you want to use. Android Terminal Emulator is not for everyone, but is targeted at users who do not know how to use Linux effectively. So if this is not the case for you, this app is probably not for you.